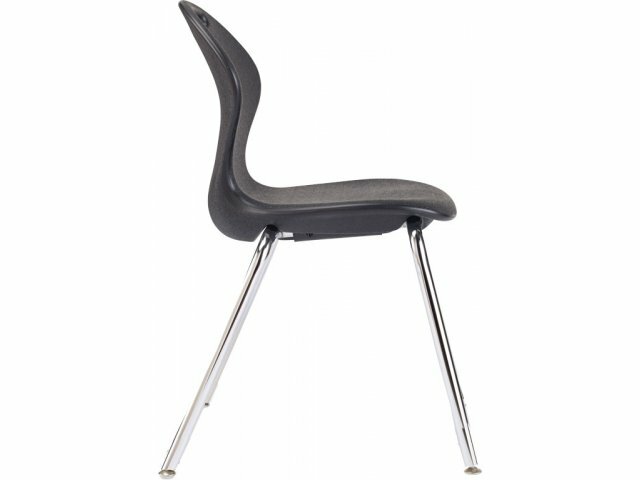 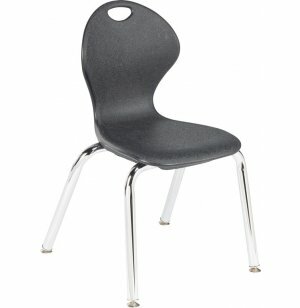 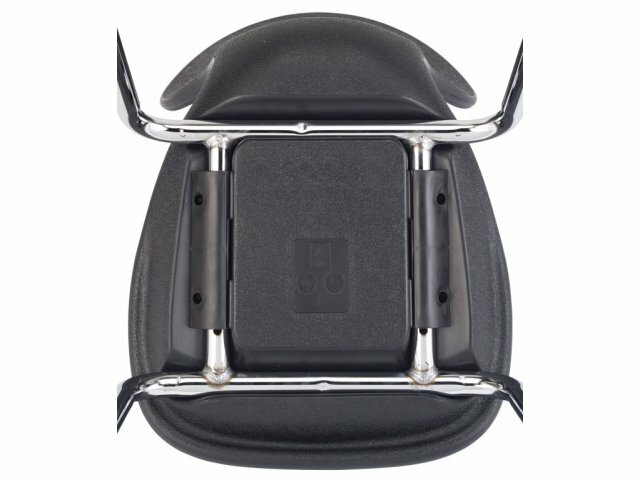 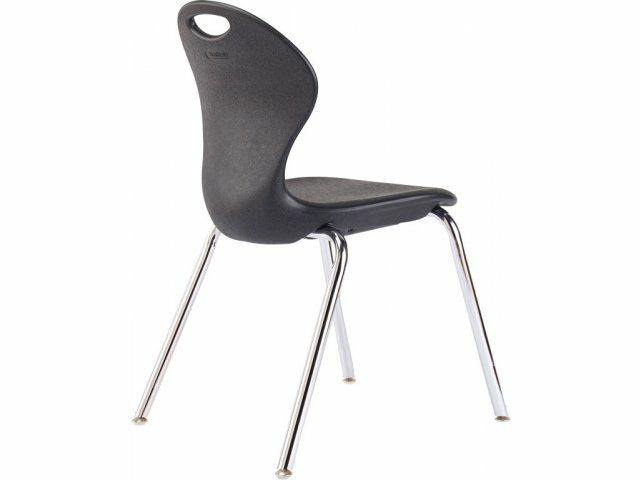 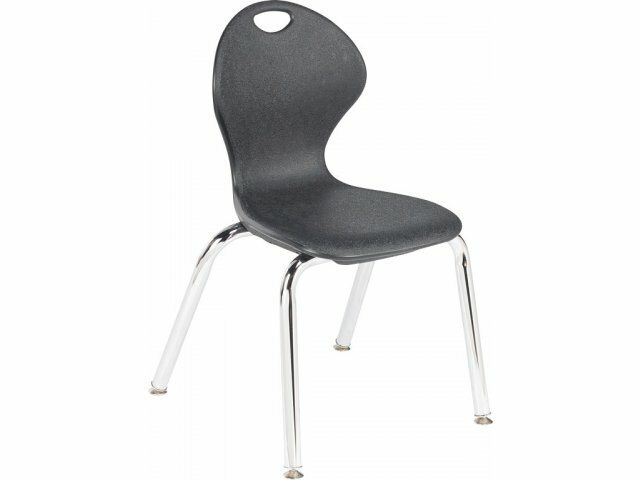 Infuse Blow Molded Value School Chair 12"
Trying to balance your budget with your needs for an appropriate school chair? 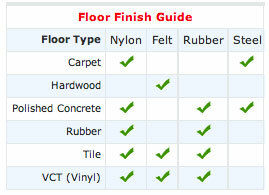 The Infuse Value Series lets you get the benefits of a smart design and tough materials at a budget-friendly price. 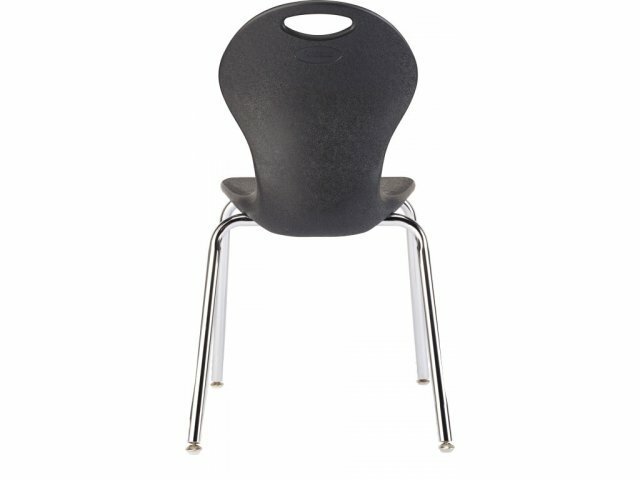 Affordable: With a reduced price, schools can enjoy the Infuse Series without going over budget.